Embroidered clothes are expensive because their professional as well as captivating looks and these clothes require special handling, care to maintain their graceful looks and bland touch. Doing hard washing and inappropriate cleaning can cause destruction to the embroidered cloth because embroidered clothes are super delicate in nature. Embroidered clothes should be washed with good quality mild detergent and warm water. Strictly avoid bleaching and discoloring it can harm the fabric. Taking special care of your clothing will always increase its life and fabric stays soft & shiny. Have a glimpse at a few tips to take extra care of your embroidered layer. Tip 1 : Always choose a mild detergent for washing and warm water is preferable. Tip 2 : Keep in mind bleaching chemicals like peroxide, chlorine, sodium carbonate can destruct the fabric badly. Tip 3 : Avoid line drying. Wearable should be dried at warm setting. 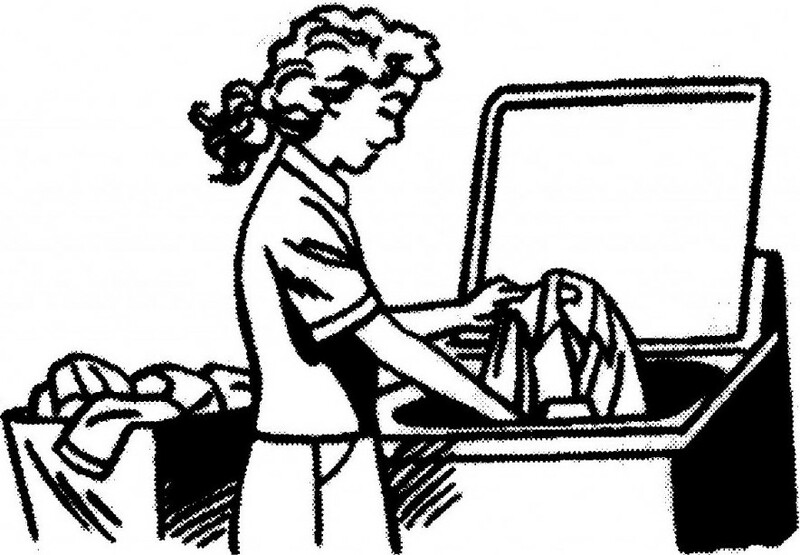 Tip 4 : Don’t leave embroidered clothing wet soaked in water for a long time it can harm the color & smoothness. Tip 5 : Keep in mind folding wet cloth can make it harsh and lifeless. Tip 6 : Wiring out embroidered cloth is a complete No No. Tip 7 : It is completely normal if your first time washed cloth comes out with leftover dye particles stick to its fabric, all you need to do is wash it again with fresh warm water and all the sticky particles will wash away. Taking extra special care of your precious embroidered articles will always keep you on the positive side. If you are in need of some help or you want to inquire something related to washing embroidered fabric or need custom embroidery to be designed on your quality apparels, please do contact us, we will be more than happy to help you.